Owner, technician and family man, graduate of Henry Abbott technical high school has lived in New Fairfield area all his life. Tom has over 25 plus years experience working with all makes and models of automobiles and trucks. With an ASE certificate and master technician degree, Tom has the training to repair and/or fix whatever the problem is with you vehicle. 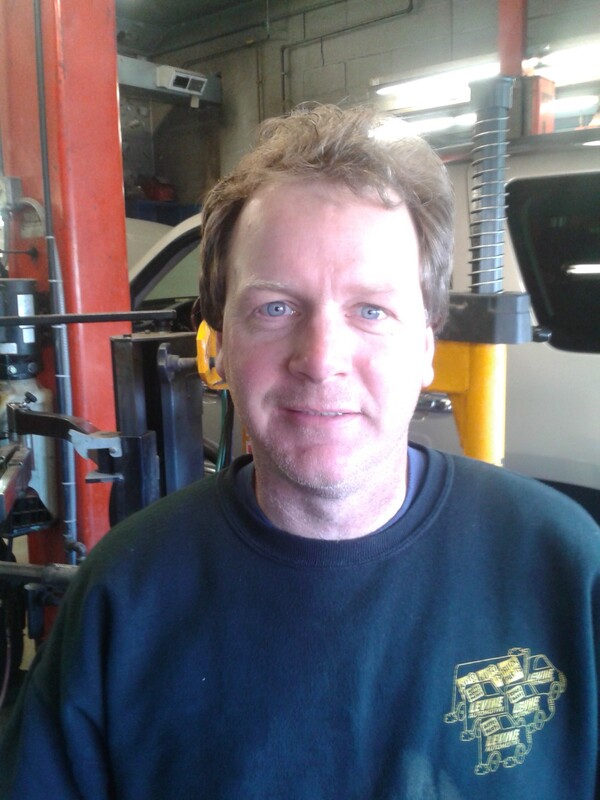 Tom along with his father Gil has owned Gils since the mid 70’s, surpassing any other auto mechanic in the area. Tom and his father appreciate and thank all his customers personally, and thank them for their support and trust.